By matter of coincidence (or is it?) singer Rob Rock is featured twice in a row. 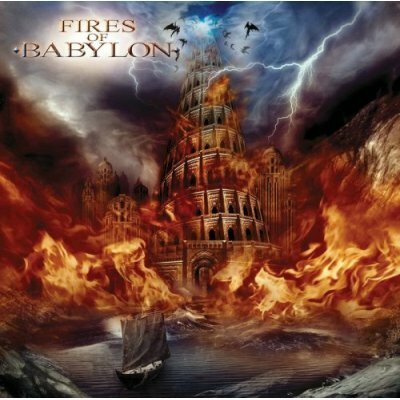 Here with Christian classic Heavy Metal band Fires Of Babylon. Lyrics and melodies by mister Rock, songs written by guitarist Lou St. Paul (check him out on Winters Bane´s Revividus CD). Now let´s talk music here. The style is described in the first few sentences. And with these seasoned professionals, you are sure to get a good record. So in that respect, this is a safe buy for anyone into metal. I must point you all to the very intelligent bass playing of Kelly Conlon (ex Death), who really adds a nice dimension! The Christian message is something a few people may not be looking for (but than again, others find Satanist lyrics appalling). I for one think the album is still enjoyable and not overly preaching. 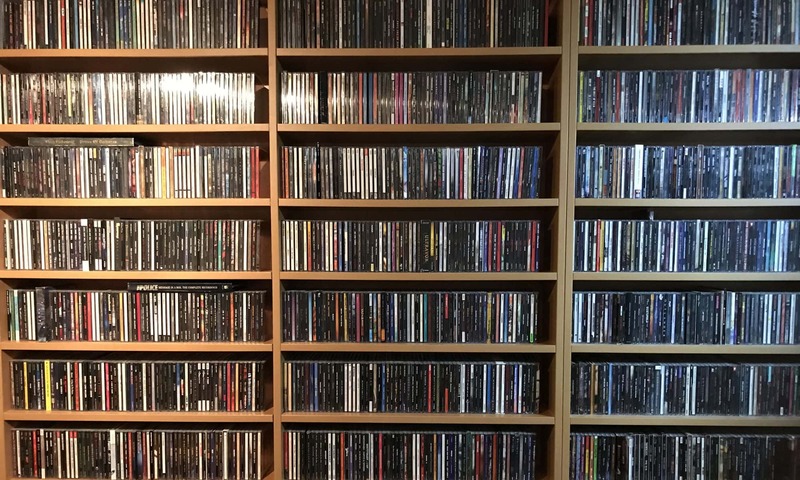 Personal play tips: try the first few tracks, the rest of the album is of the same calibre.